2 Tone legends The Selecter and The Beat are teaming up to give fans a rare treat by hitting the road together for a number of dates around the UK and Ireland. The first 650 tickets sold will get a free limited edition 7” vinyl featuring ‘Walk The Walk’ by The Selecter and ‘Fire Burn’ by The Beat feat. Ranking Roger. Tickets and vinyl will be posted via recorded delivery 3 weeks before the show. To redeem offer, select ‘Ticket and Vinyl Bundle’ when selecting your tickets. 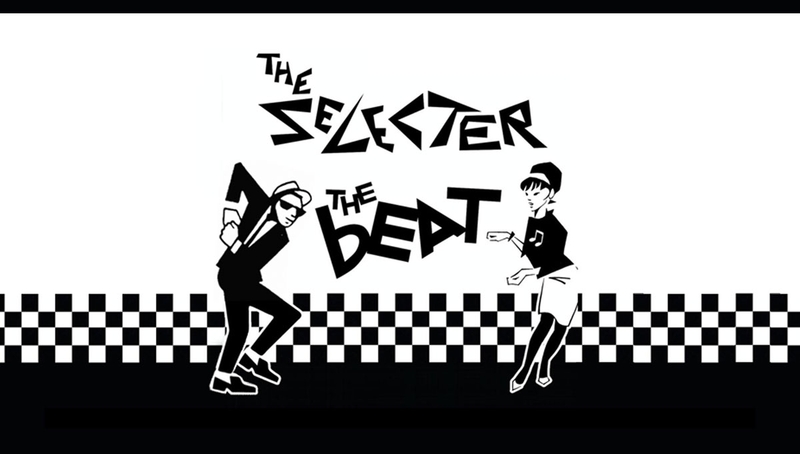 Life-long friends, The Selecter and The Beat are two of the main bands to come out of 2 Tone – a crucial musical and cultural movement which is still as relevant today as it was over 30 years ago. Renowned for their energetic live shows, they will each play a full set of their many hits and more. The Selecter is led by their iconic frontwoman Pauline Black, alongside an incredible talented band of musicians, and co-fronted by original member Arthur ‘Gaps’ Hendrickson. The anarchic passion that fuelled Selecter gigs during the 2 Tone era is still there, except the pair are more driven than ever. Their confidence is sky-high and they’re also writing the best songs of their career, which is saying something given the enduring popularity of hits like ‘Three Minute Hero’, ‘Missing Words’ and ‘On My Radio’. Their latest album, Subculture, was mixed by UK dub-master Prince Fatty and released to critical acclaim in June 2015. The Beat fronted by Ranking Roger released their spectacular fourth album Bounce (the first in over 30 years) in September 2016. The album shows off every gleaming aspect of one of the most musically diverse bands to come out of the multiracial, multicultural explosion that remade British pop from 1979 onwards. Joining Roger in the revitalised band is his son Ranking Junior AKA Matthew Murphy, a powerhouse MC who brings to the band an update on the toasting that made Ranking Roger such a pivotal part of the original Beat. The same energy that drove the hit singles of the 80s; ‘Mirror In The Bathroom’, ‘Stand Down Margaret’ and ‘Too Nice To Talk To’ – is here again on the new album.